An ambitious title has been in development from Capcom, mostly in secret, since earlier this year. 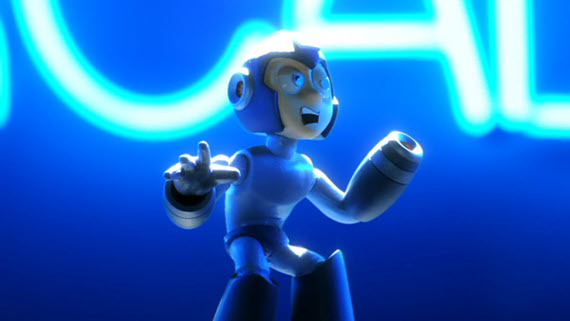 That project is Mega Man: Universe. While the title and original trailer suggest some exciting but vague possibilities, details have begun to emerge that paint a clearer picture of what the team behind MMU are trying to achieve. Mega Man is known for his ability to absorb his enemies’ powers, but what would happen if you could use the abilities of other Capcom heroes as well? Furthermore, what if gamers could create their own unique Mega Man level and experience? This is what MMU is all about. First, they took the classic and possibly best example of Mega Man, Mega Man 2, as their starting point. 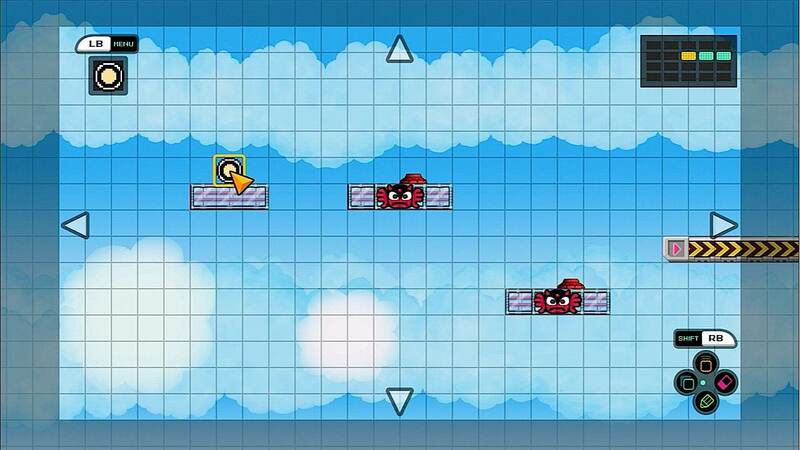 After each level is recreated as faithfully as possible by the creators, players will then be able to customize them and share your custom-made levels with others. The ability to modify levels will be collecting during the game rather than completely available from the go in order to give you more incentive to complete various challenges. As for the powers from other Capcom characters like Ryu, Arthur, or Bionic Commando, they will be in the game but exactly how you acquire them is still unknown. Another interesting possibility that the developers are considering is having Mega Man in levels from other Capcom games. 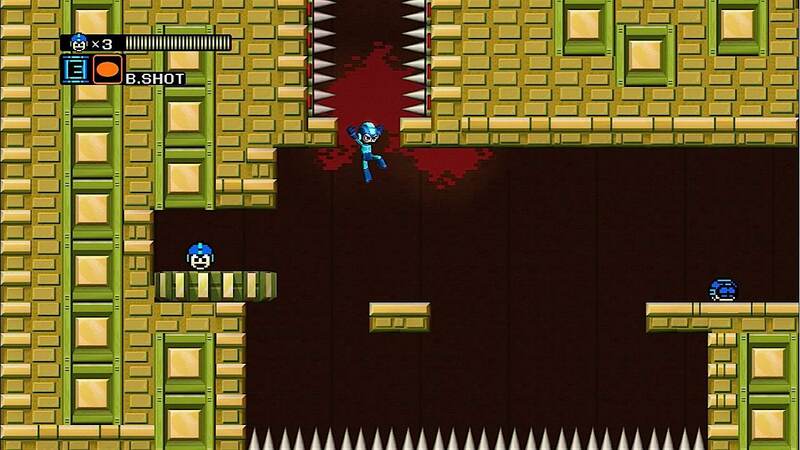 There are so many creative places to take Mega Man that Capcom has asked their fans to help. 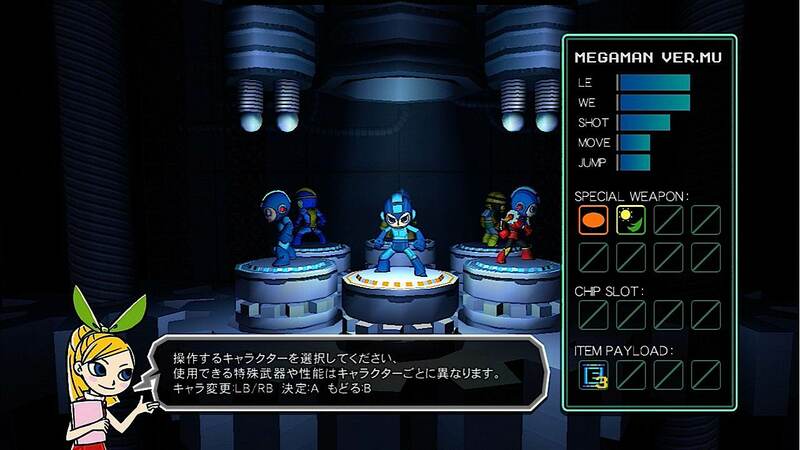 As they did with Marvel vs. Capcom 3, Capcom has invited gamers to their official forums to suggest and discuss what this grand Mega Man project should include. The game is still in early stages of development and does not even have a projected release date yet, but it’s safe to say fans of the Mega Man series will be keeping a close eye on this project. Once people start creating levels it will no doubt launch a whole community challenging each other with some of the most difficult and unique side scrolling action ever seen. With guys from the original Mega Man games on the team, we can bet on great gameplay. Now that Mega Man has been let loose, there is literally a universe of possibilities for the Blue Bomber. Stay tuned.